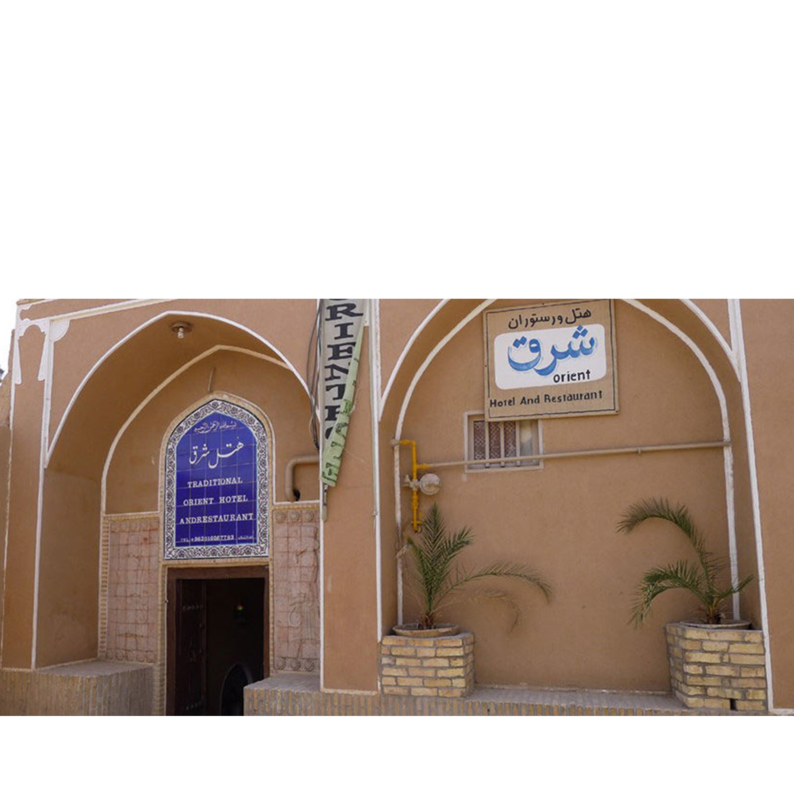 Orient Hostel is one of the more than dozen of traditional hostels in Yazd. 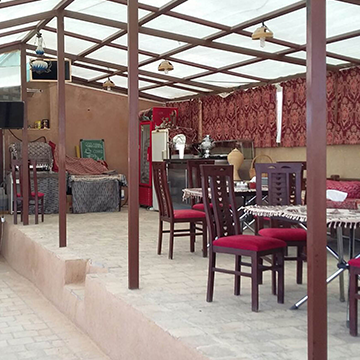 The big beautiful courtyard at Orient Hostel aka Orient Hotel in Yazd is enough to make you opt for this hostel. 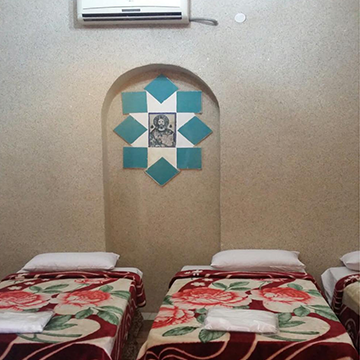 No hostel is a good hostel without a decent hangout area and in my personal opinion, this hostel in Iran has the best hangout area among all the hostels that we have enlisted here on our website. 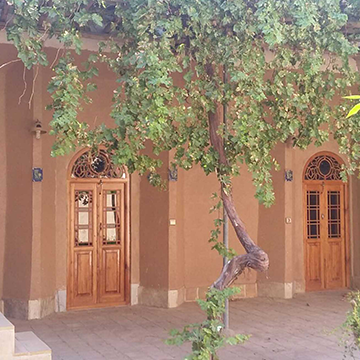 Located in the center of Yazd, Orient Hostel gives its guests a very convenient access to most of Yazd’s points of interest. Simple and Easy VIP/CIP Transfer booking! We will take care of transportation from airport to Orient Hotel Yazd. We always welcome you, 24 hours a day, 365 days a year. 5 star service & accommodation!